Hello and happy Wednesday #winelovers – I hope your week is off to a great start. 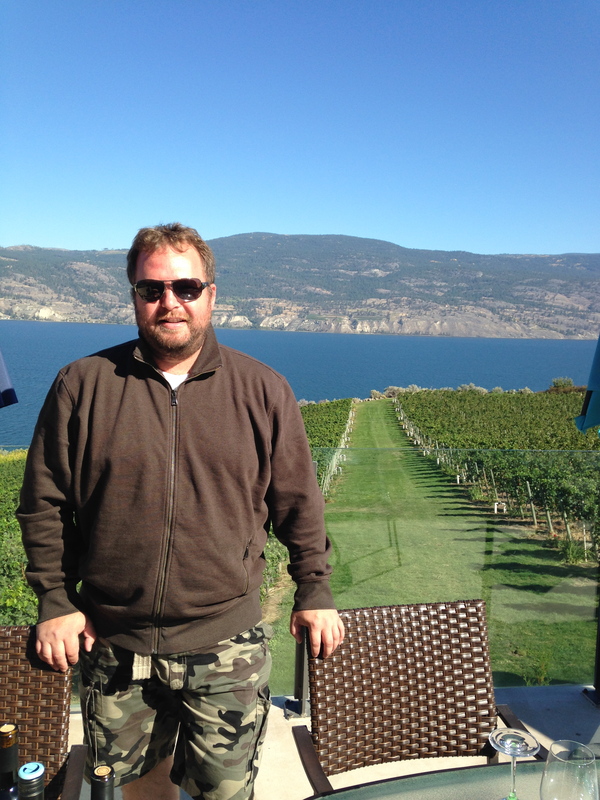 I had a whirlwind week up in the Okanagan Valley and tried some outstanding wine and met up with inspiring people. 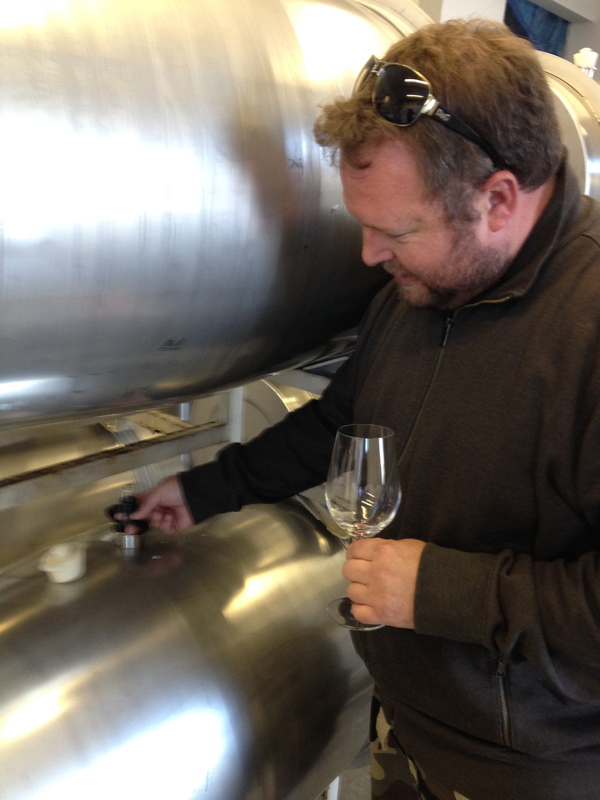 One of the highlights was an afternoon spent with Lawrence Buhler, who is the new winemaker for Encore Vineyards portfolio of wine: TIME Estate Winery, McWatters Collection and the new kid on the block – Evolve Cellars. Buhler comes to Encore Vineyards via Ontario where he was a part of some huge wine portfolios including those of Peller Estates, Angels Gate and Colio Estate Winery where, specifically, he was responsible for 500,000 cases of wine. With an outstanding reputation and great personality, it is no wonder that Harry McWatters chose Buhler for the role of Director of Winemaking. Buhler moved his young family out from Ontario to the Okanagan Valley and now lives in Penticton. 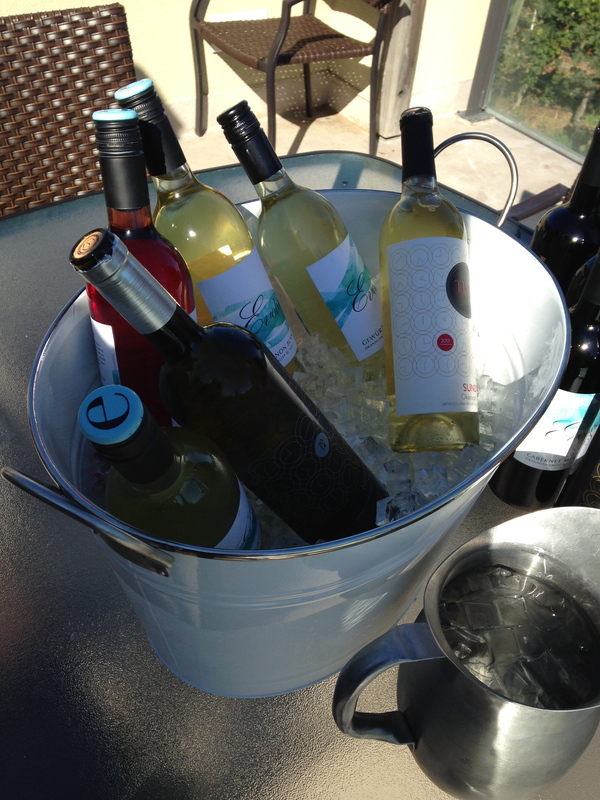 We met at the five acre Evolve Vineyard location in Summerland, B.C. which is mostly planted to Pinot Gris with a bit of Gewürztraminer. Buhler also oversees the 50 acre Sundial Vineyard in Oliver, B.C. We tasted through the portfolio the three wine labels as the sun started to dip behind majestic clay cliffs. 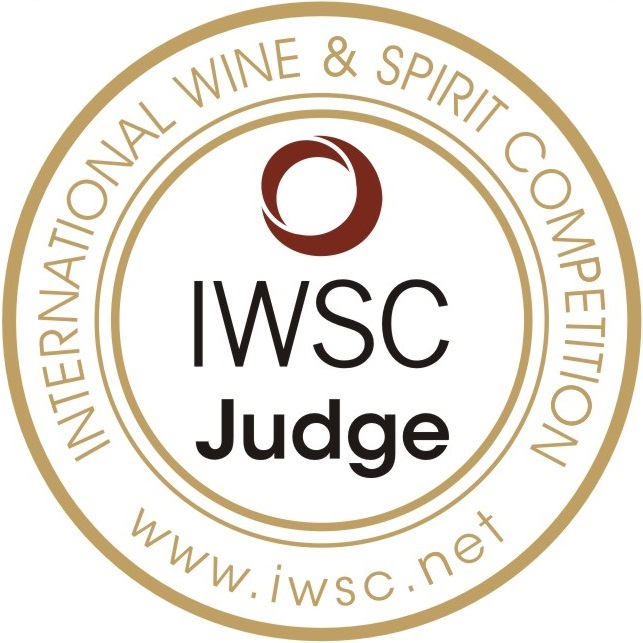 Meritage 2012 – 68% Cabernet Sauvignon blended with Merlot and Cabernet Franc this wine has structure, good acid and is very good. Chardonnay 2013 – probably my favourite of the flight with everything I personally look for in a good Chardonnay…balance, tropical fruit notes, whiffs of vanilla, coconut and butter with a dusting of oak…delicious. Personally, I am excited to witness the direction Buhler takes and how he elevates an already great portfolio of wine. Keep your eyes open for these great wines listed above – you won’t be disappointed. Thinking about Thanksgiving wines? My suggestions based on these wine are the McWatters Collection Chardonnay 2013, Evolve Cellars Cabernet Merlot 2013 for those who like a red with their turkey and finally, TIME Estate Winery ‘Sundial’ White 2013 for a pleasing accompaniment. Yum – Love it – Isn’t Evolve Cellars such a beautiful location too! Sounds like some good suggestions, are they at the LCB?